Engineering is not a spectator sport! We strive to provide high quality IP cores as well as embedded system designs for a wide variety of markets. Our craftsmanship, savvy industrial experiences, and engineering passion are what’s driving our products to success. 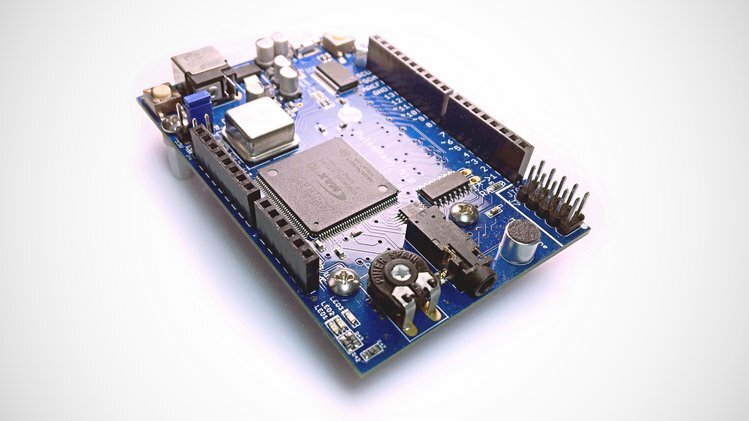 The power of FPGA meets the simplicity of Arduino.